At Niagara Catering Services, we aim to please. Let us help you create wonderful family memories that will last a lifetime at your next family reunion or anniversary. Whatever you catering services may be, let us make it extra memorable and exciting. 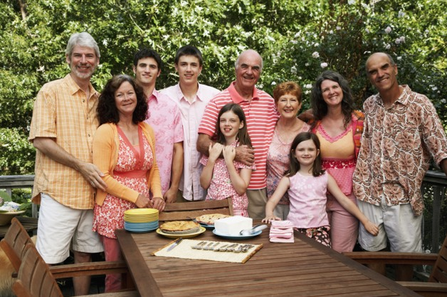 When planning a family get together or anniversary, there are a number of things to keep in mind. Serving great food at an affordable price doesn’t have to be one of them. With our amazing quality and delectable food, you’re sure to please all your family and friends. Let us make your family function unbelievable. We cater to all types of venues from casual to exclusive. Whatever evening you have planned for guests, we can help bring it to life! Because we specialize in fine dining, our services can do wonders for your intimate family affair. We create an amazing atmosphere with themed food and delicious desserts. We cover many different venues in the Niagara on the Lake area. With such splendid background and surroundings, we take advantage of our beauty with our exceptional food. Our staff performs at the highest level of class and elegance. 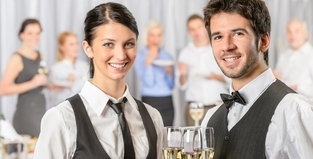 With our professionalism, you’re sure to create an evening or event to remember. We have the highest quality chefs who are trained in all types of techniques and methods. 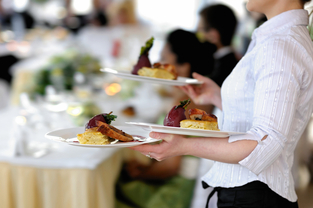 We want nothing more than to be your full service catering company. With valued customers, trusted experience, exceptional service, excellent chefs, the choice is clear to hire Niagara Catering Services for your next reunion or anniversary. At Niagara Catering Services, we aim to please. We serve the greater Niagara Region including St. Catharines, Thorold, Welland, Niagara Falls and Niagara on the Lake. Let us help you create lasting family memories at your next reunion or anniversary. Whatever your catering services may be, let us make it extra memorable and exciting. 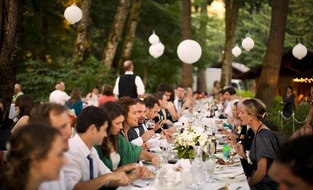 When planning a catered outdoor event in Niagara, there are a number of things to keep in mind. Serving great food at an affordable price doesn’t have to be one of them. With our amazing quality and delectable food, you’re sure to please all your friends and family. Let us make your family function unbelievable. We cater to all types of venues from casual to exclusive. Whatever evening you have planned for guests, we can help bring it to life! We love serving and interacting with families. Fill in the form on this page or call us at 289-273-2266 and let us be a part of your family for one incredible evening filled with exceptional food and dishes!